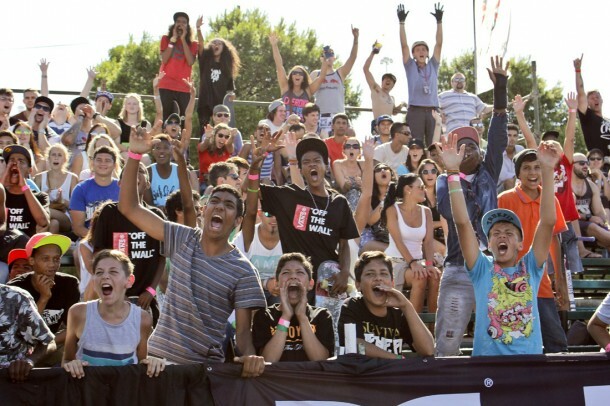 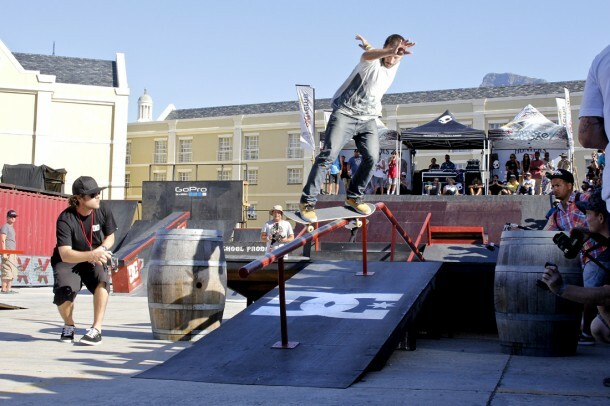 Here are a few snaps from the annual Ultimate X event that went down this past weekend in Cape Town. 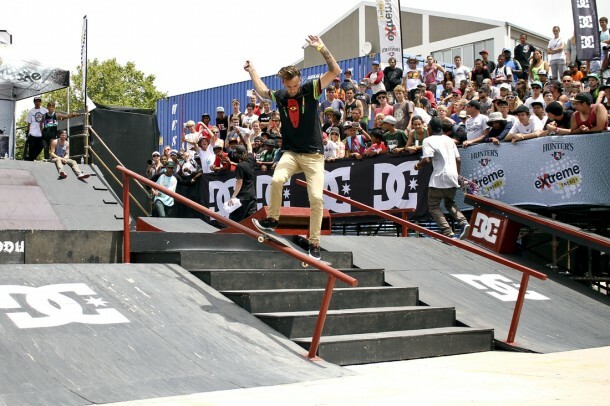 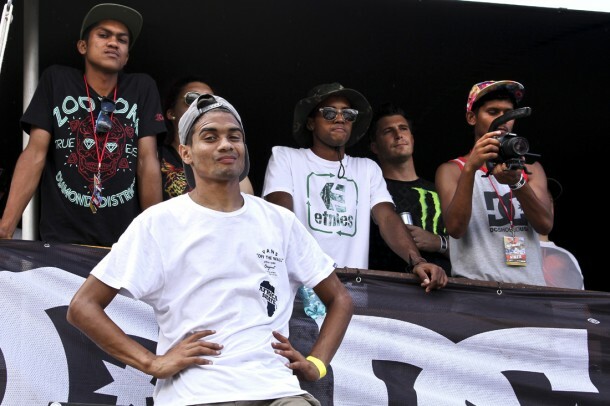 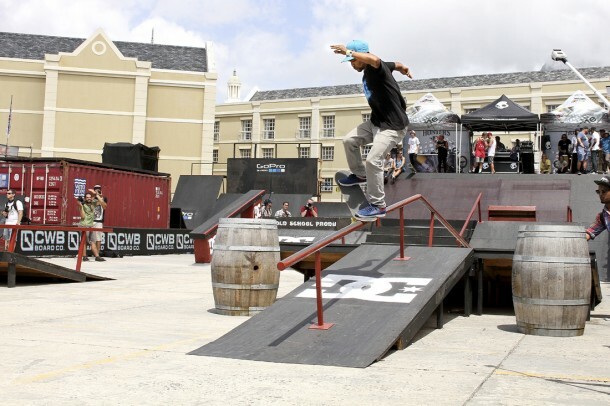 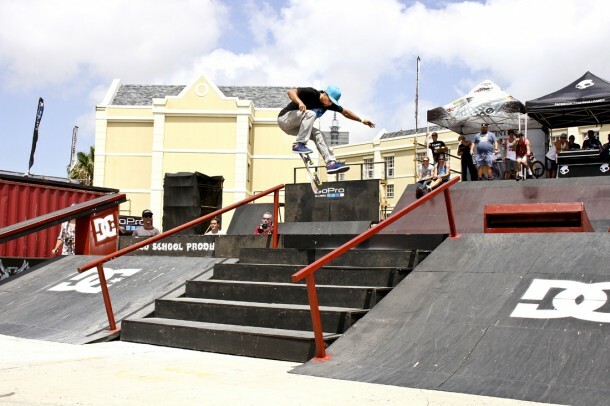 Moses Adams continued his rampage and took first place as well as ‘Best Trick’, JHB’s Adam Woolf got second and a now dreadlock-less Alan Marola came in third. 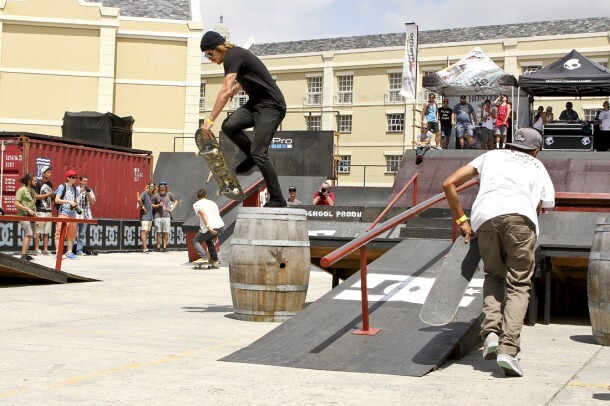 However, the best clip of the day came about courtesy of Pieter Retief and Yann Horowitz who gave us a little more insight into what goes on behind-the-scenes when there is free alcohol available to the skateboarders.